﻿ Thin kerf blade for making National Hive frames. « sunday ebay…flat pack western red cedar national hive super. 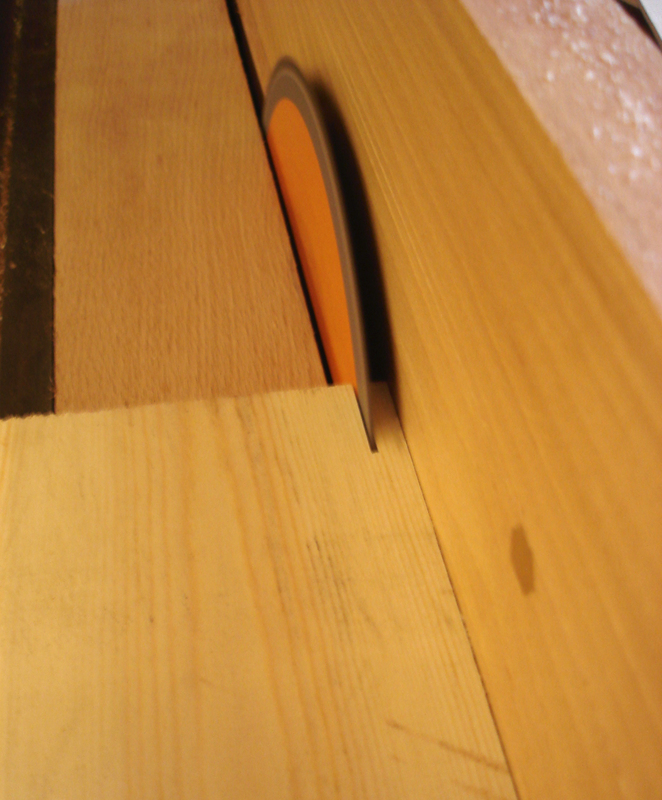 2 comments to Thin kerf blade for making National Hive frames. do you sell to the USA?